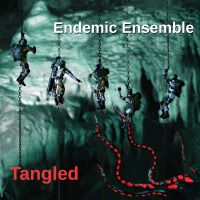 Founded by bassist Steve Messick in early 2010, the Endemic Ensemble is a modern jazz quintet based in Seattle, Washington with Messick on double bass, Travis Ranney on tenor and soprano saxophones, Matso Limtiaco on baritone saxophone and bass clarinet, David Franklin on piano, and Christian Krehbiel on drums. 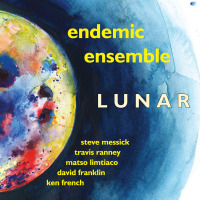 The music, composed by Messick, Franklin, and Limtiaco, is influenced by '60s hard bop, big band, and 19th and 20th century classical music, and is described as having swinging rhythm, great tunes and purposeful playing - always in the service of the song, and usually anchored in the blues (Lucid Culture). 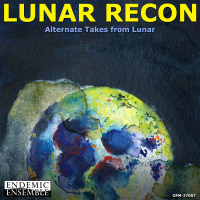 Think hard-bop meets classical and big band horns (Carol Banks Weber, AXS). All About Jazz musician pages are maintained by musicians, publicists and trusted members like you. Interested? Tell us why you would like to improve the Endemic Ensemble musician page.